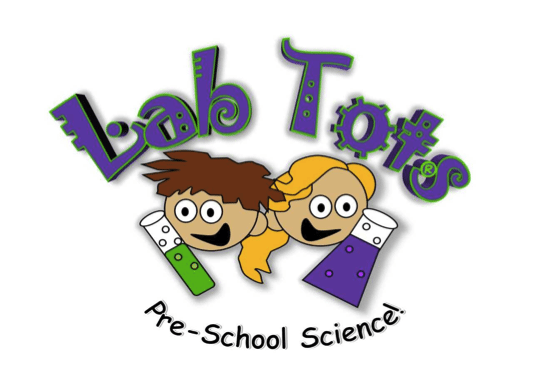 We are delighted to announce that Labtots will be continuing to offer their exceptional pre-school science offering to our Kindergarten, Nursery and Reception children throughout the 2018/2019 academic year. ‘The Proff’ aka Sophia Mitchell has been running her exciting interactive science classes for our Treetops children since early in 2018, and the children have been swept away by her enthusiasm and have really enjoyed getting hands-on with testing hypotheses with exciting experiments. 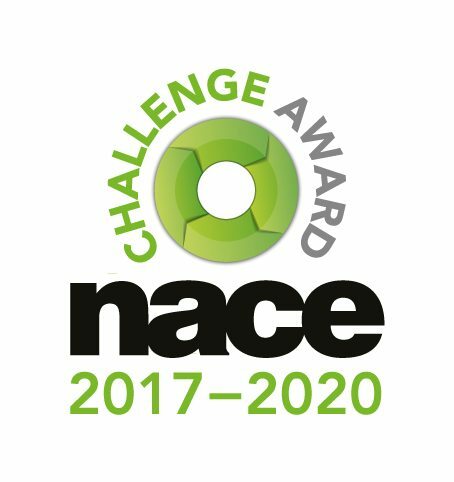 At Duncombe, we are passionate about providing our children with firm foundations in STEM subjects (Science, Technology and Maths), and our Treetops curriculum provides our children with an introduction to these core subjects from a very early age, helping to build those foundations that will carry them through their school career and beyond. Labtots science lessons are so exciting!